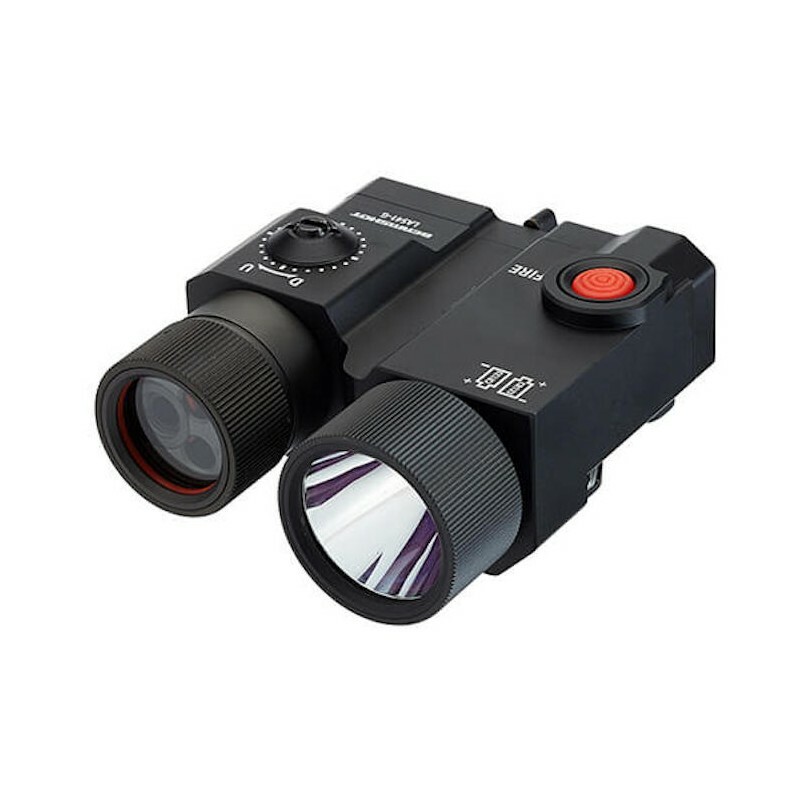 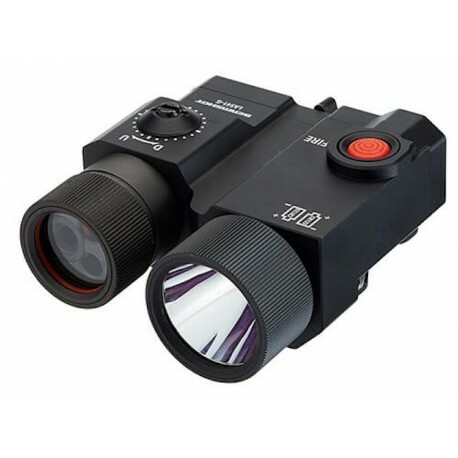 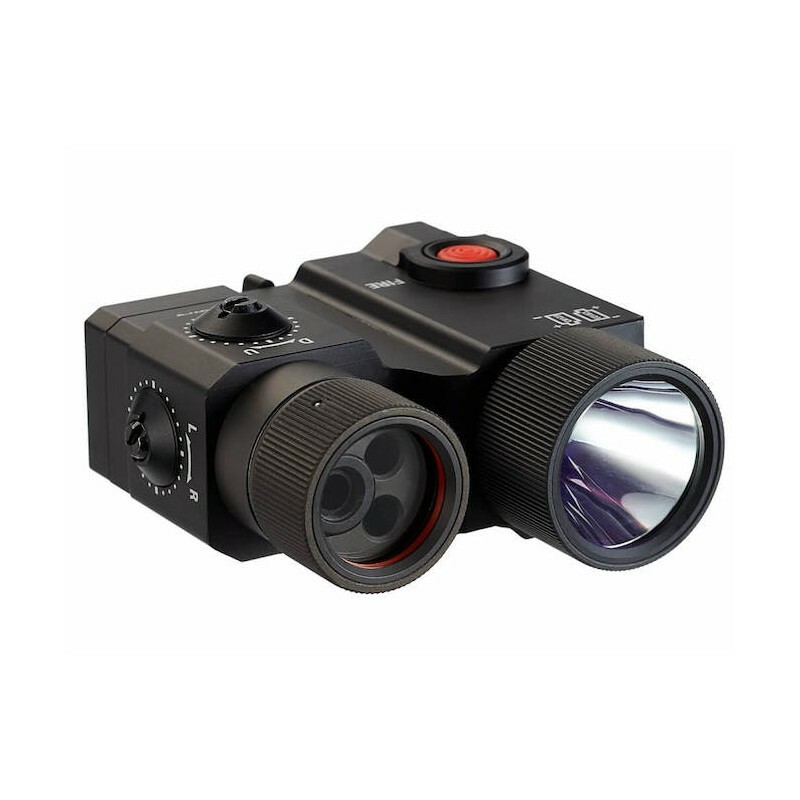 Co-aligned visible and IR laser pointers and adjustable focus IR illuminator enables single windage/elevation adjustment. 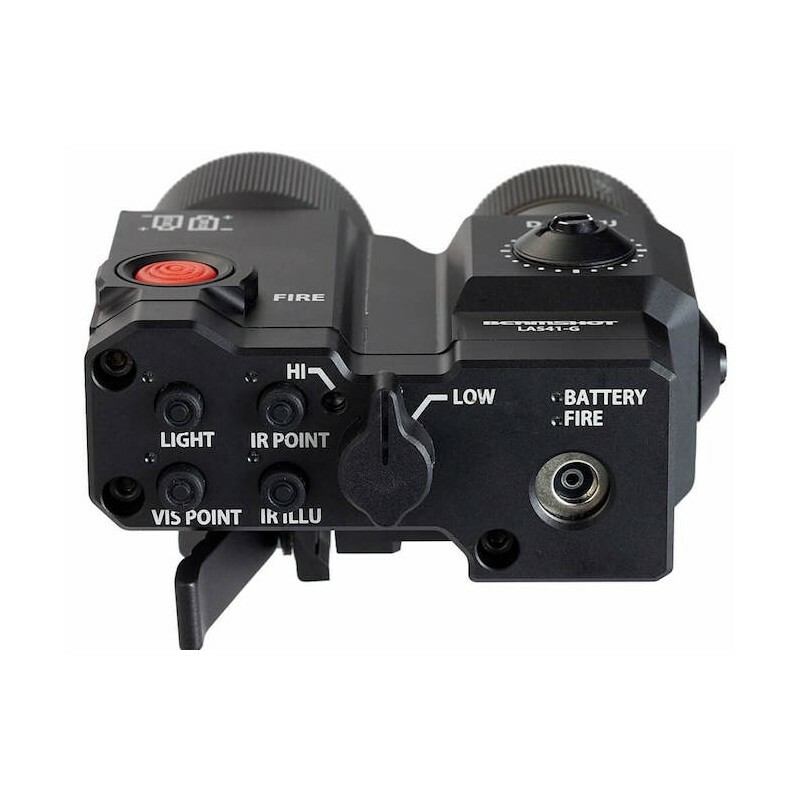 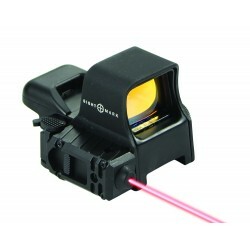 Each laser unit has independent mode selector with clear indication light. 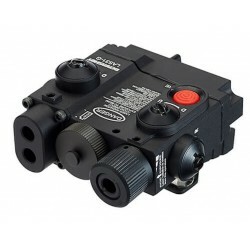 Lower power training mode for maximum safety or high power operational mode when in action. 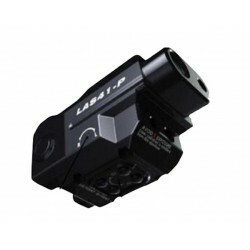 Incredible bright whtie LED flashlight and powerful 100mW IR laser illuminator support all kind of illuminations for wide range identifying target with or without night vision google device. 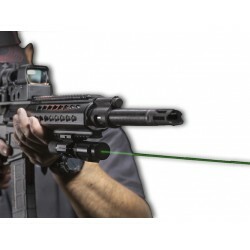 Magnetic connected remote switch to avoid damage by high impact force. 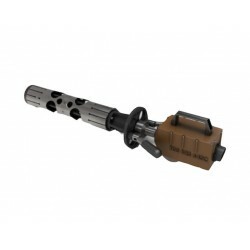 Two different length of cable and two type of pressure pad switch for versatile usage at any convenient place for a soldiers operation.